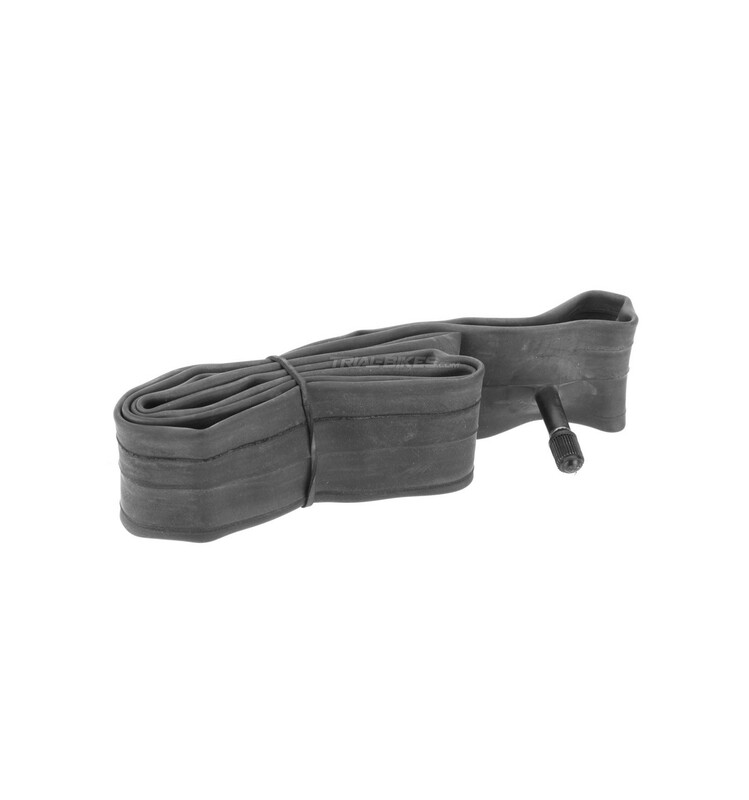 - Great value Deestone inner tube, for 18” wheels. - 18”x1.9/2.125 size, so it can be used both at the front or rear wheel. - Fits all 18” wheels/tyres.